Discussion in 'Boats' started by Texas Tournament Zone, Feb 15, 2018. If you need fiberglass, gel coat, or any other boat repairs NOW is the time to get it done. 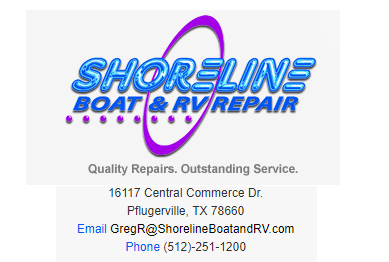 We spoke with Greg at Shoreline and he is turning boats around very quickly right now, and as always the quality of their repairs are second to none. 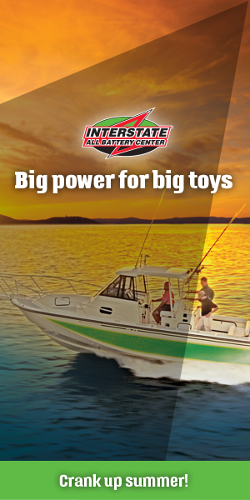 If you hate for your boat to be in the shop and need a fast turn around, call Shoreline today! We appreciate Shoreline's continued support of TTZ and our anglers, so please give them a call if you need some work done.